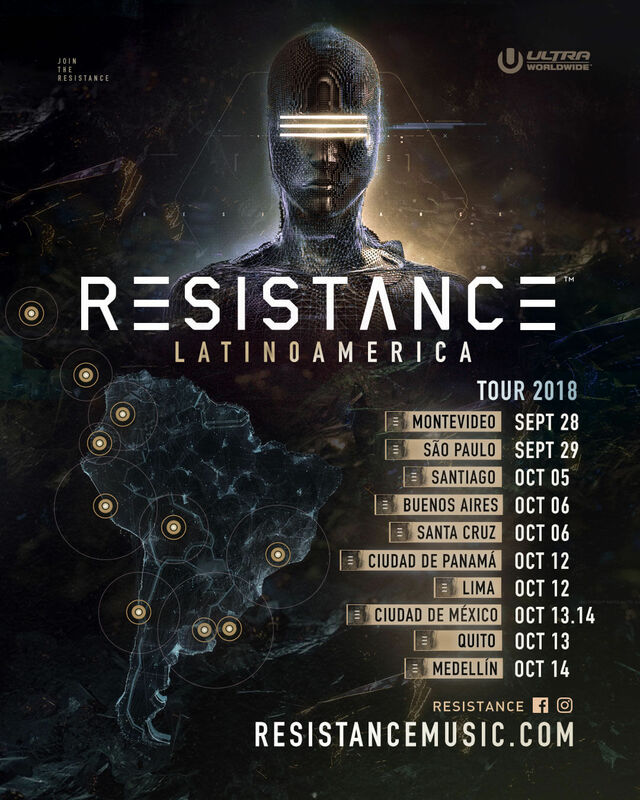 Out of the 10 stops composing the 2018 tour, RESISTANCE will be hosting 8 standalone events in major cities located across LATAM. Three weekends of techno-centric festivities will kick off on September 28th in Montevideo, Uruguay with the tour coming to its conclusion in Medellín, Colombia on October 14th. Montevideo is one of the four cities that have been added to the already expansive line-up of Latin American locations. Other additions include São Paulo, Santa Cruz, Panama City and Quito. Ever a proponent of the RESISTANCE brand, this past weekend Mexico City played host to the first ever stand alone 3-day RESISTANCE event. The debut featured headlining performances from veterans Maceo Plex, The Martinez Brothers and Paco Osuna who closed proceedings each day. With over 45 hours of music and 28 artists, the 3-day event was a monumental success, paving the way for future solo RESISTANCE ventures and opportunities worldwide. 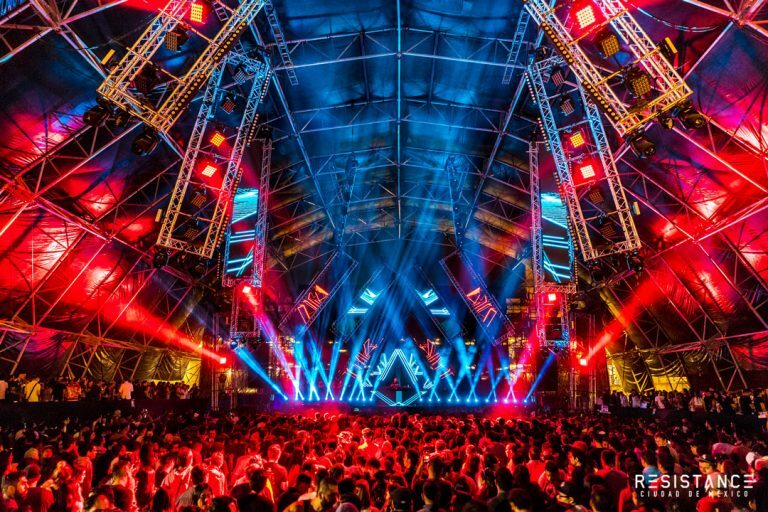 The full itinerary for all ULTRA and RESISTANCE Latin America events have been revealed, with details on what promises to be a world class artist lineup and further venue information set to drop over the coming weeks.